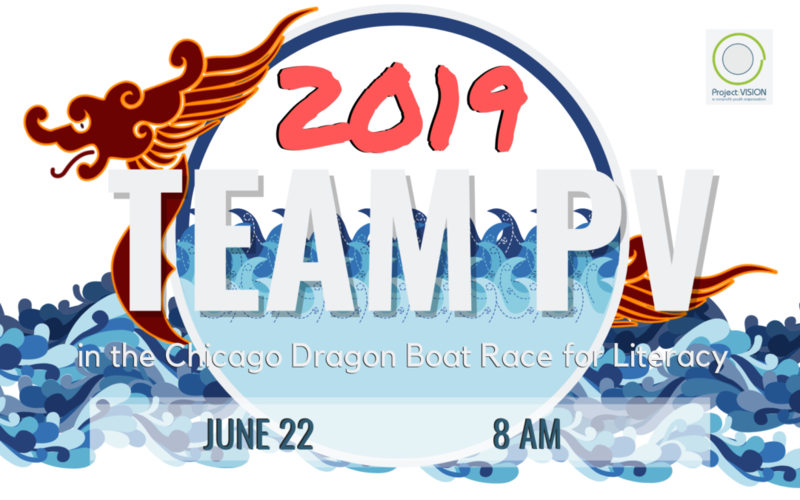 Team PV will compete in the Chinatown Dragon Boat Race for Literacy to fundraise for our programs! Join Team PV as our Dragon Boat races in the Chinatown Dragon Boat Race for Literacy. This event brings together culture, sport and international flavors that blend a 2,500-year-old tradition with the fun and excitement of an outdoor festival. The team will work together to move in unison, combining strength and teamwork to row the dragon-headed boat and race to the finish. If you want to paddle, register with Team PV and fundraise $500 to support our programs! 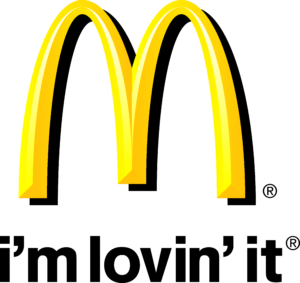 This event is free for spectators! Please come cheer our team on! If you wish to support us, please make a donation to the Dragon Boat Team’s fundraising page.